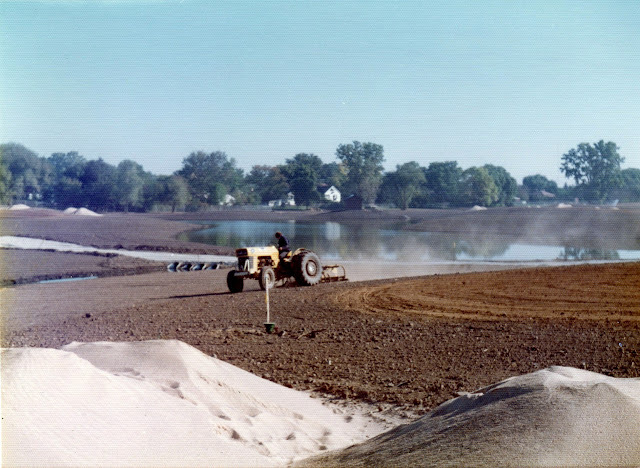 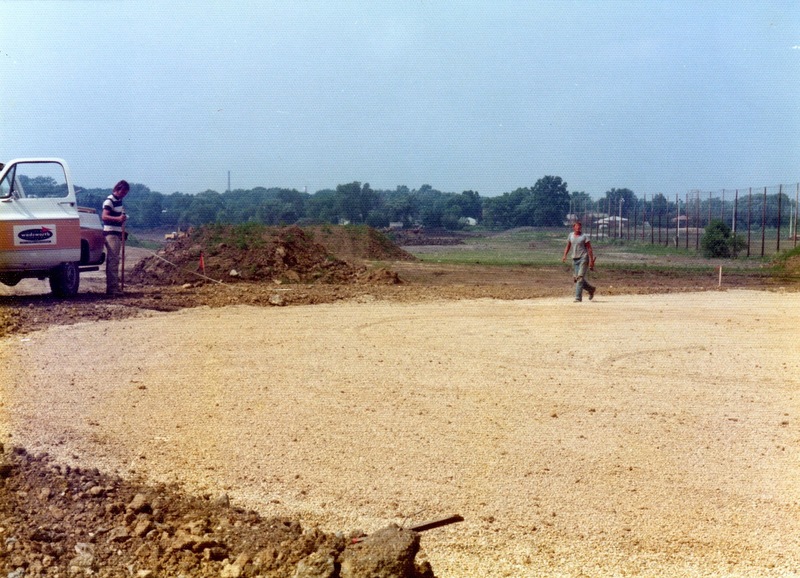 While researching the history of the Sugar Creek watershed, I came across an album of faded construction photos from 1975-1976. 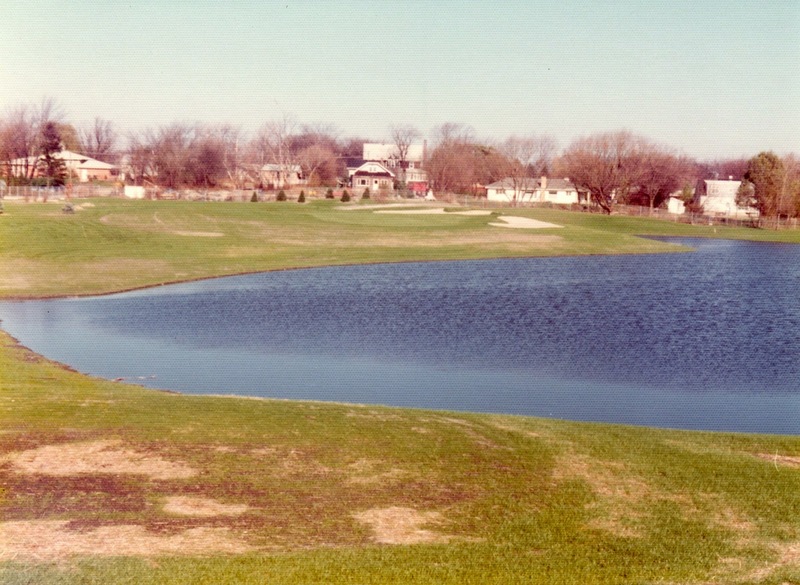 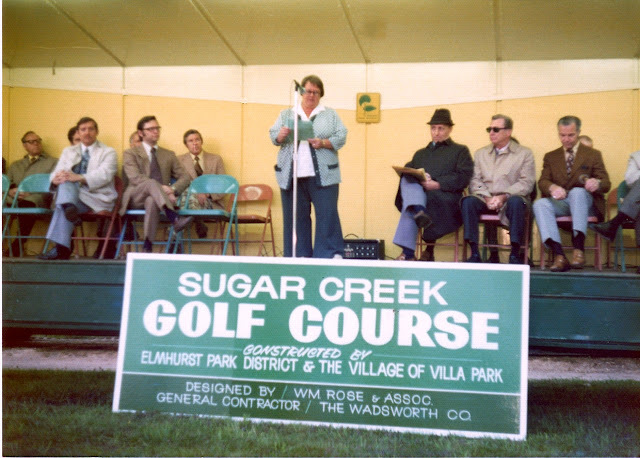 After some digital photo restoration, they look good and reveal a lot about the golf course and the people who built it 40 years ago. 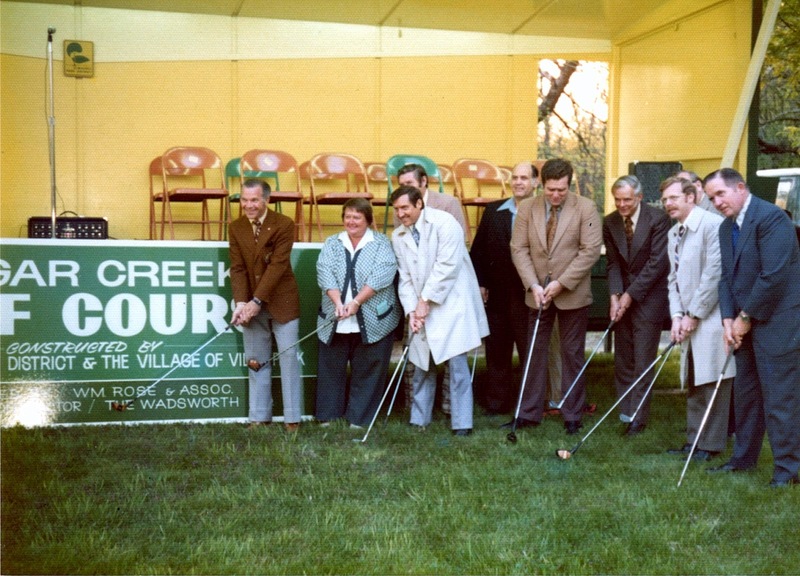 As a golf course superintendent, I find the pictures of dirt and sand extremely interesting but I also enjoy the snappy outfits of the founders of the golf course in 1975. Click Here for the Complete Slideshow.